Sniper Elite V2 Remastered has been given an official release date by Rebellion. 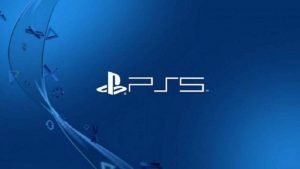 The remaster will be released digitally and physically on May 14, 2019, for PlayStation 4. If you pre-order the game digitally you can get a 10% discount. 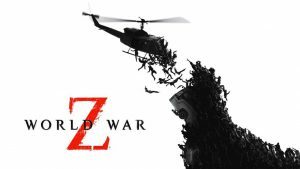 The remaster features a bunch of new features, including a frame-by-frame photo mode, 4K and HDR support, and new playable characters from Rebellion’s Zombie Army Series. The game’s multiplayer has also been expanded allowing for up to 16 players online. On top of 4K and HDR support on available platforms, Sniper Elite V2 Remastered features beautifully updated environments, characters, weapons and vehicles, modernized rendering and post-processing effects, enhanced texturing and level geometry, a revamped lighting system, and dozens upon dozens of improvements and refinements. Sniper Elite V2 Remastered was originally unveiled last month in a livestream Rebellion held after the game leaked a few days prior. Sniper Elite V2 launched back in 2012. 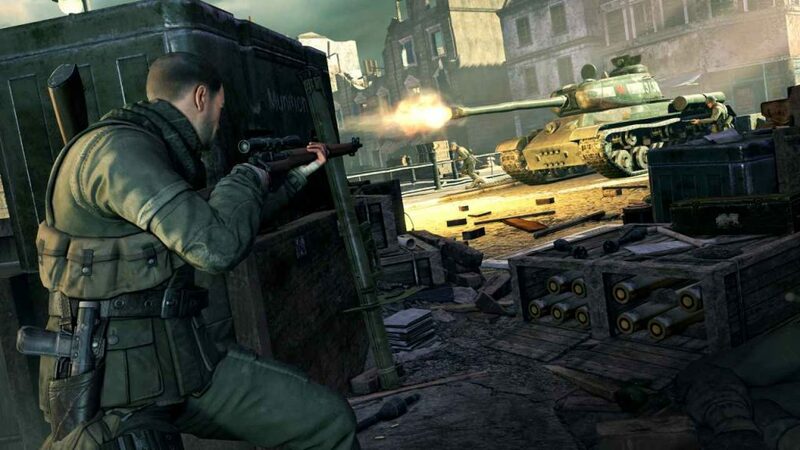 We enjoyed it back then in our review calling it “A satisfying tactical shooter that takes you on a suspense-filled ride.” From that release, we then saw Rebellion build on the franchise releasing both Sniper Elite 3 and Sniper Elite 4 in 2014 and 2017 respectively. Last year we saw Rebellion branch out and release Strange Brigade, a co-op third-person shooter. We thought it was a “flawed but entertaining game” in our review. Sniper Elite V2 Remastered releases on May 14, 2019, for PlayStation 4.